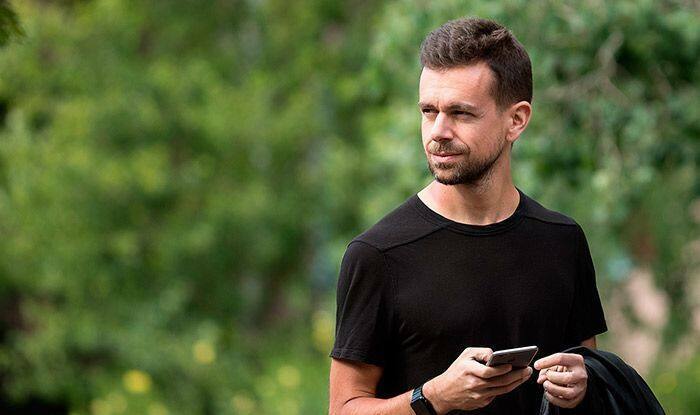 Reports also say that the panel was supposed to meet on February 7 but it postponed the meeting to February 11 to allow the Twitter team time. The reason that was cited was “short notice”, said reports. The committee, headed by BJP MP Anurag Thakur, had issued a summon to Twitter on February 1. Reports also say that the panel was supposed to meet on February 7 but it postponed the meeting to February 11 to allow the Twitter team time. The development comes at a time when there have been concerns about citizens’ data and its safety during elections. Twitter’s conduct is also being watched globally and their response is being seen with concern as India’s Parliamentary hearing is among the fourth in the world after the US Congress, Singapore and EU hearing, said reports.